This basaak doll was generously donated. She was in dire need of some love, so, I gave her some. She is a super silly little one named Durpee. I felt like this doll needed a bunch of personality. Since her face plate was already carved all the way through I gave her silly "O" shaped mouth. Her nose had been previously carved and some of plastic underneath her nose was worn very thin. I reinforced the plastic with moulding clay and smoothed out the roughness. I gave her some cross eyes to match her personality. 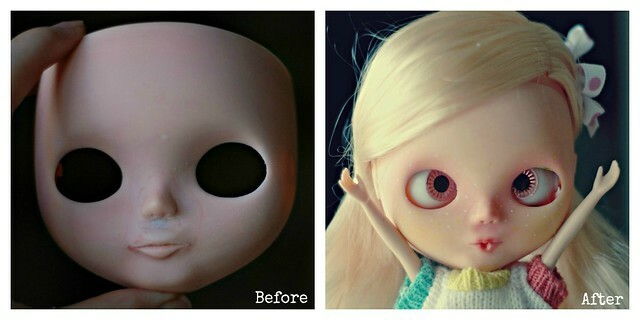 Since she was given cross eyes you need to hand roll her eyes to change them. She is on a Licca body. The arms do not bend. She has a very small gap where the faceplates meet on one side. Durpee is not a perfect doll so she is looking for a new parent that will embrace her silliness and love her the way she is. If you think you could give this silly one the love she deserves even with her little imperfections please leave a comment below. I am giving Durpee away- FOR FREE- however- the winner must be willing to pay shipping. On top of receiving Durpee, my sweet friend Heidi at Blythe Fifth Avenue has decided to generously donate an outfit for Durpee. Once you win feel free to contact Heidi for you free outfit. So sweet! Thank you Heidi! On November 20 (two days before Thanksgiving) I will randomly select a winner on random.org and will announce it on my blog. Happy Thanksgiving everyone. 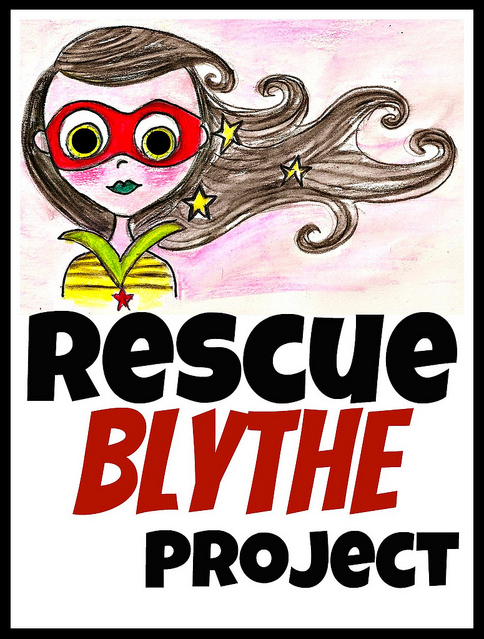 Let's be grateful for Blythe in our life! Ok, she is about the cutest thing I've ever seen! You've made her wonderful. She is adorable! I love her dorky look so I would love to win her. I love how you breathe new life into these dollies. This is truly a wonderful thing you're doing Christy! I've admired your girls from afar, I love them, and I'd love the chance to own one, especially one so crazy cute! She'd be the perfect thing to cheer me up, and fix a year which hasn't been the best. Cutie. What a cutie! I love her lips, they are so creative. 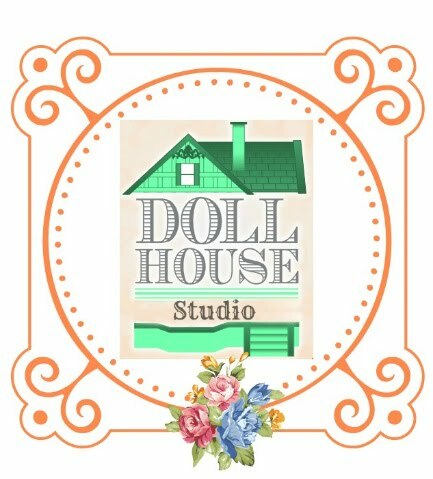 Thank you for your dolly rescue efforts! shes so adorable !! i would love to have her here !! sorry if i comment 2 times my comp is acting up !! I think what you do is so special, and this little girl needed lots of love and care and you gave it to her! And may I add she turned out so goofy and wonderful! She is a one of a kind special girl and I would love to add her to my family, I hope I'm lucky enough! If not, whoever get's her is so lucky! Eeeeeeeep! Give this girl a lollipop! What a peanut! I want her soo much!! She is so perfectly silly! I love her! I want her so much!!!! I would love her!! 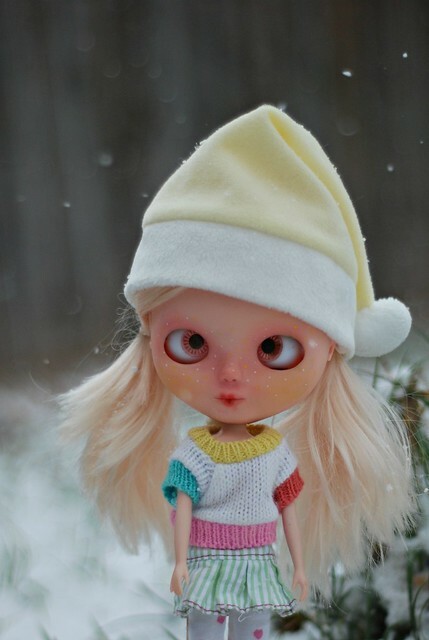 I have always wanted a cross-eyed blythe!! She really deserves to be spoilt by her new family. You deserve all the good Karma for giving her a second chance, and for making someone else happy. Gosh what a great transformation she's had! She's got loads of personality now. Count me in too. First at all, thank you very much for your kindness and love!!! Such a great rescue!!! Such a great heart you have!!! My little Blythe family and I will love her a lot!!! She´s a cutie!!! Kisses and hugs from Canary Islands!!! I really would like to gave her a new home, she's soooo cute! aw she came out adorable <3 I'd like a cross-eye too. Awww she is so sweet and quirky, love her!! I think she is a fabulous fun silly girl and I would love to adopt her! She would be a wonderful addition to my nerdy girls family. Who couldn't love that girl??!! Amazing work (as usual). I simple LOVE custom fakie girls, they have a charm all their own <3 You are such an amazing person to do this project. If she comes to me you better believe she's going to get the love and spoiling she deserves! And she'll be right at home with my other custom fake girls (what can I say, I just love em lol) I am thankful for Blythe and awesome Blythe people who are so kind and giving. Thanks for the oppurtunity and Happy Thanksgiving to you and your family. 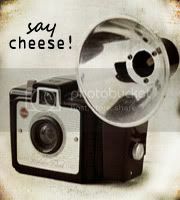 And Derpee!! You have done a wonderful job with this rescue. We would love to welcome her here too!! Oh I love her to pieces! What a cute little thing. She is adorable!! I love quirky girls with a bit of personality, and it is so heartwarming to see a doll that a lot of people would have thrown out being turned into such a little character. 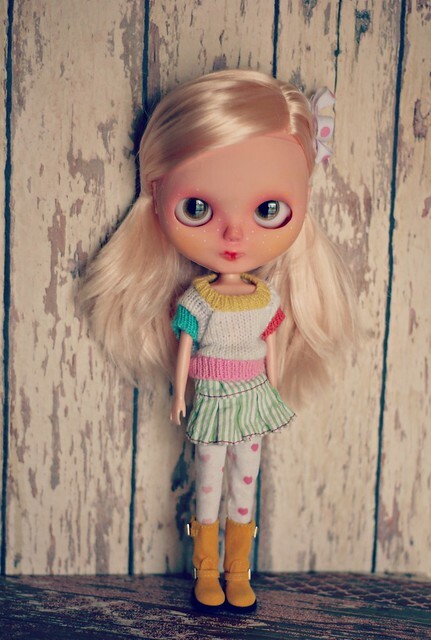 She is bound to be a favourite and get a lot of love wherever she ends up :) Such a lovely gift to the blythe community! 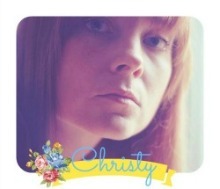 That´s a fantastic project Christy! What a sweet gesture! Durpee Durpee, doop a doop, if you lived in my house I'd feed you soup! I love this doll so much!!! DURPEE!!! What a lovely , kind idea...and such a cute girl!! She is SO adorable!! And what personality! How amazingly sweet are you for giving this doll life again & than giving her away! Thank you for the opportunity to bring her home! If she ends up finding her way into my home my plan is to give her to a very special girl I work with! This young girl has lost her mom & just last year her father. She is adores my Blythes when I bring them to work & I know that her & Durpee would be an incredible pair! Wishing big! Hoping lots! 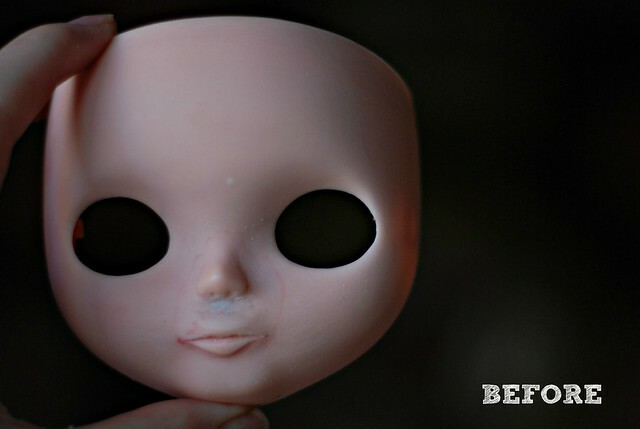 Despite her imperfections...she is sweet and I would love to welcome her into my dolly family. My daughters have fallen in love with your girl. I would love see them give her a home. Wow you have truly done wonders with this little one. She is so cute. 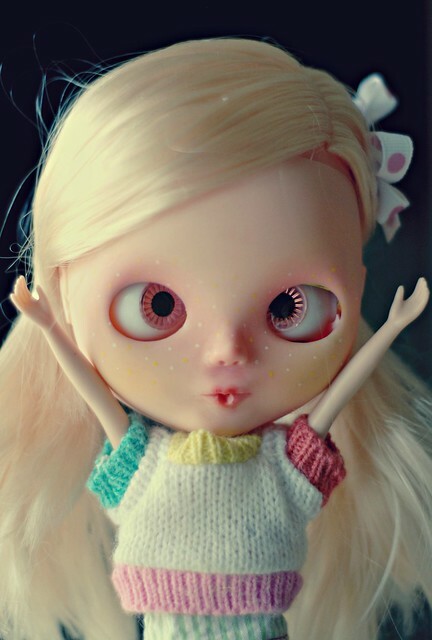 Love her crazyness she is just so different from any other blythe i have seen. Beautiful congratulations on helping this little one come to life. That´s a fantastic project! Congratulations. Hi Christy ... Heidi from Blythe Fifth Avenue here ... I am not entering the drawing, but I would like to donate a complimentary Blythe Fifth Avenue item to the WINNER. When chosen, if you could contact me, I will send the Winner a specially chosen item from our collection ... just to help start adorable little Durpee off to a fashionable start in her new home ... and help her build her wardrobe :) I am so very grateful to be in this Blythe World, and so VERY grateful to know you, Christy !! she is SO so adorable! and it is so neat that you rescued her!! I used to do the same with Barbies I got at garage sales and flea markets. She has a whole new life now! fingers crossed.... here's my post.... woot! never been lucky with this kind of things...but I really hope she'll go to someone in the flickr community so I'll see her around in future!! She is super adorable! I would love to have her! Derp, derp Durpee!!! She makes me smile every time I look at her. What a great rescue job! With me please !! She is awesome ! Totally adorable! I don't have a Blythe yet, but I am mostly smitten with customized ones because they are so unique and the artists so talented. She's so full of personality, and adoooorable beyond hell, you did a fantastic job!!! She's super sweet. I wouldn't have known where to start. You did a brilliant job! Durpree is such a super sweet little girl!!! You really have "saved" her! I am so very impressed with your work on this cutie. She will surely be adored by whoever wins. Hope it's me;)))). Thanks so much for being a sweetie yourself and giving away your hard work! i love her so much, i would love to give her to my bestie!!! !<3 please count me in the raffle!!!! i would love to give her to my bestie, because she loves her so much!! !<333 thank you!! THANK YOU, i love miss durpee!! !